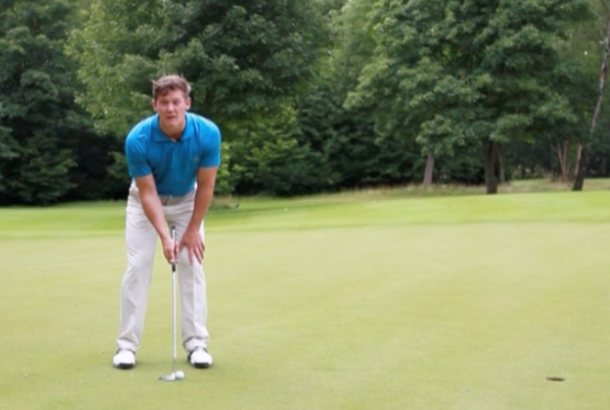 A good putting stroke comprises a gentle acceleration of the putter through the impact area. When club golfers swing the putter back too far, especially on shorter putts, the tendency then is for the putter face to over-rotate, making it more difficult to square it at impact. To combat this fault, you can place a tee behind the ball to help shorten the length of the backswing and accelerate the putter through the ball from there, as TG Elite Pro Gareth Johnston explains in this golf video tip.